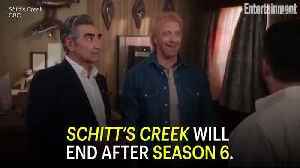 Schitt’s Creek, the beloved little sitcom that could, will be ending after its sixth and final season. 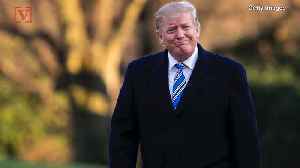 Series creators Daniel Levy and his father Eugene Levy announced the news with a statement to fans on Twitter Thursday morning, revealing that they had made the decision to end the show on their own terms. 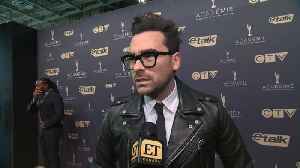 The cast of “Schitt’s Creek” join Cheryl Hickey backstage to celebrate their Canadian Screen Award for Best Comedy Series. 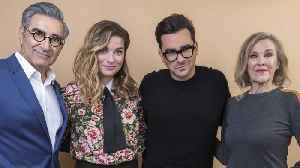 Plus, Dan Levy explains the only way he’d bring the show back,..
“Schitt’s Creek” star and Canadian Screen Awards nominee Emily Hampshire and fiancé Teddy Geiger explain to Roz Weston the mixed emotions they have over the show ending. 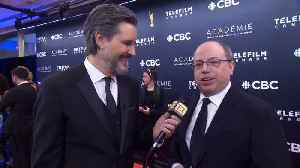 While walking the Canadian Screen Awards red carpet in Toronto, “Schitt’s Creek” stars Dan Levy, Annie Murphy and Noah Reid chat with ET Canada about what’s to come on the final season of the.. 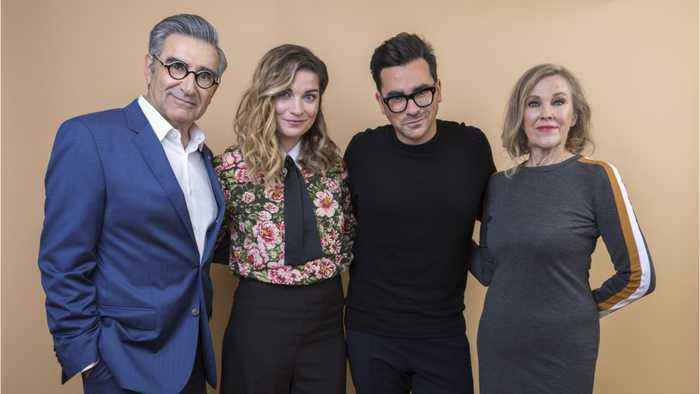 Comedy Schitt’s Creek will be back for its sixth and final season on Pop TV in 2020. 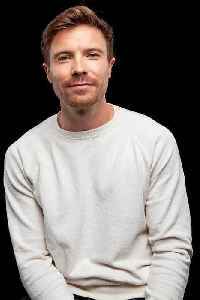 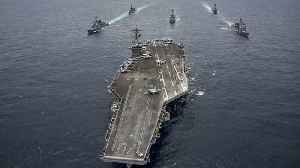 Shooting begins on the new season in a few weeks. 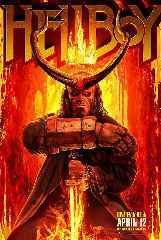 There will be 14 episodes. Season five is currently airing on..
“Schitt’s Creek” has been renewed for a sixth and final season, which will air here next year on Pop TV and on the CBC in Canada. 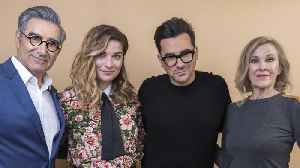 Season 6 is currently in pre-production and will begin shooting..
Schitt’s Creek fans, prepare to blast “A Little Bit Alexis”this link opens in a new tab on repeat to hide your tears: Creators Dan and Eugene Levy have revealed that their CBC, Pop, and Netflix..